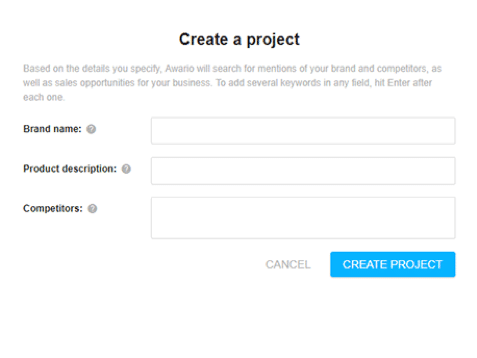 Plus, it allows you to stay on top of any mention of your brand online so that you can take action as needed. 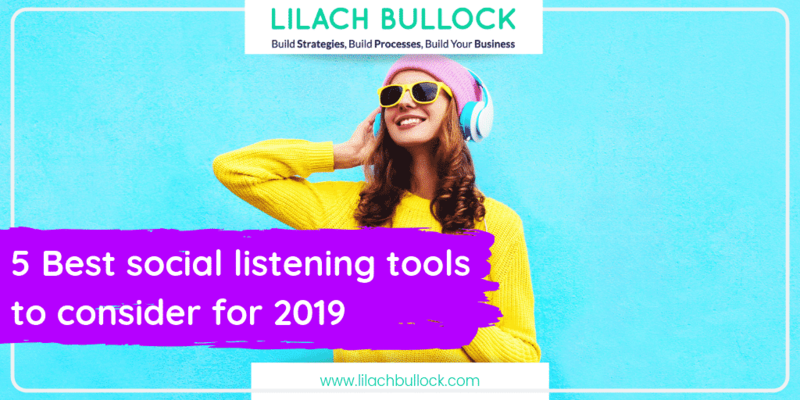 So, whether you’re planning a content marketing strategy, thinking of collaborating with influencers, or want to improve your social media presence, then you need a good social listening tool to help you gather all of this data. 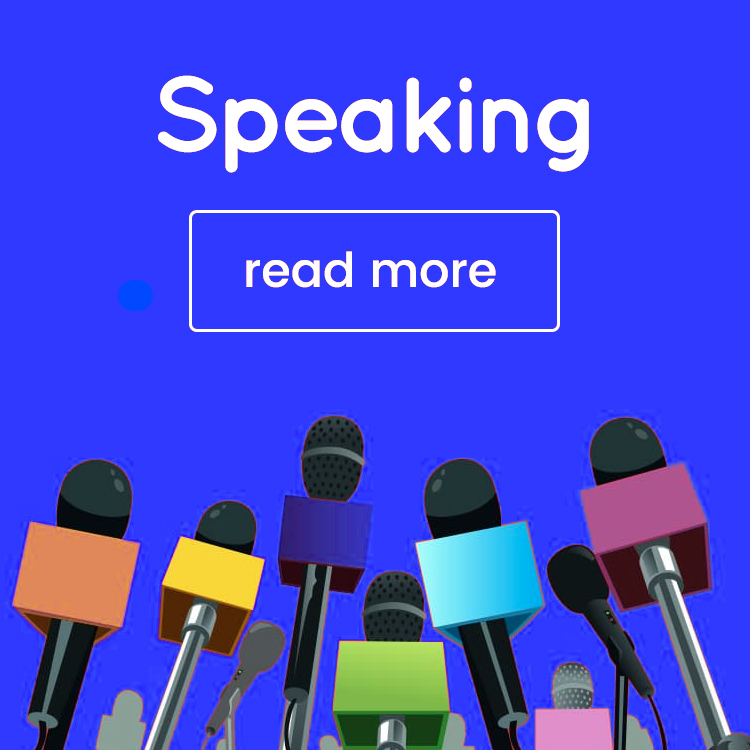 Awario is a pro social listening tool that allows you to monitor the entire web – from popular social networks like Twitter and Facebook to blogs, forums, and news sites, pretty much no stone is left unturned. 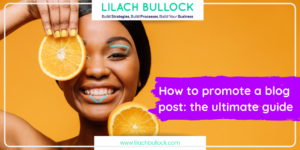 The tool then pulls up any relevant social media updates, such as anyone looking for product or service recommendations (like your products or services!) or anyone who is complaining about the service or products they’re getting from your top competitors. 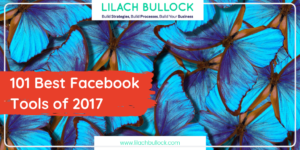 This gives you the perfect chance to jump into the conversation and engage some quality leads. 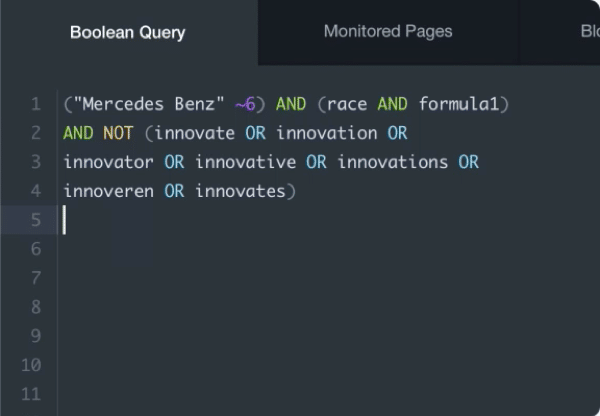 The cool thing about Boolean search features is that you’re not as limited as you are with a regular keyword search; for example, when you enter a keyword formed of multiple words, you can make sure that you’ll see every mention features those words, so long as they’re not separated by more than X words (the number is up to you). To give you a specific example, if you were offering social media marketing services, you might look up “social media marketing”; with Boolean search, you can specify whether you want to also find mentions of these keywords even if the words aren’t used together, like “I’m looking for a social media manager to help me with my marketing”. 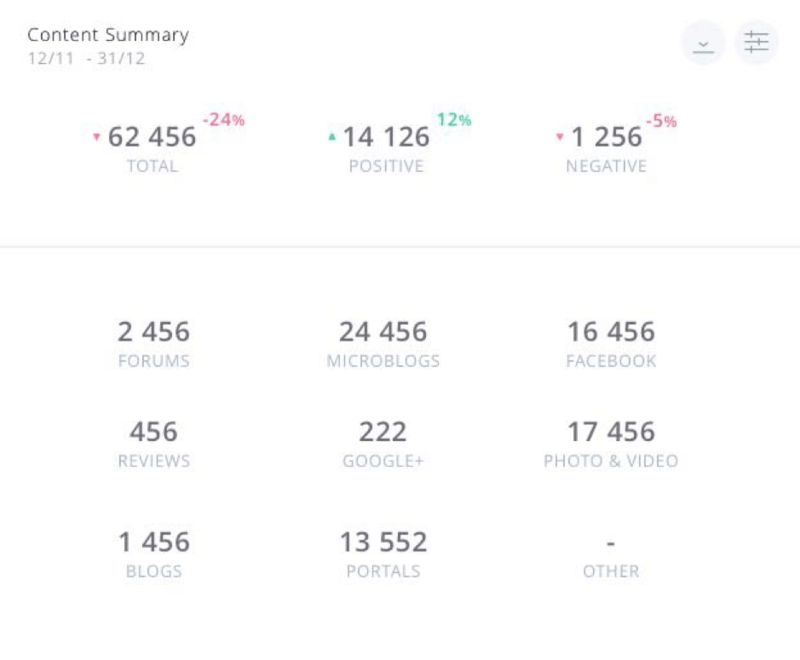 Mention is a real-time media monitoring tool that allows you to monitor the entire web and social media in particular (over 1 billion sources in total, including forums and blogs), for your brand name, your competitors, or any other keywords you need to monitor. As I explained earlier when I talked about Awario, this type of search lets you truly narrow down your search so that you can make sure you’ll find any relevant mention. And while it might look a bit complicated seeing these screenshots if you’ve never used it, it’s actually quite easy to get the hang of once you’re clearer on the formulas. Plus, it’s worth it; a regular monitoring search will likely miss a lot of relevant updates and posts that you’d want to know about that a good Boolean search would definitely find. 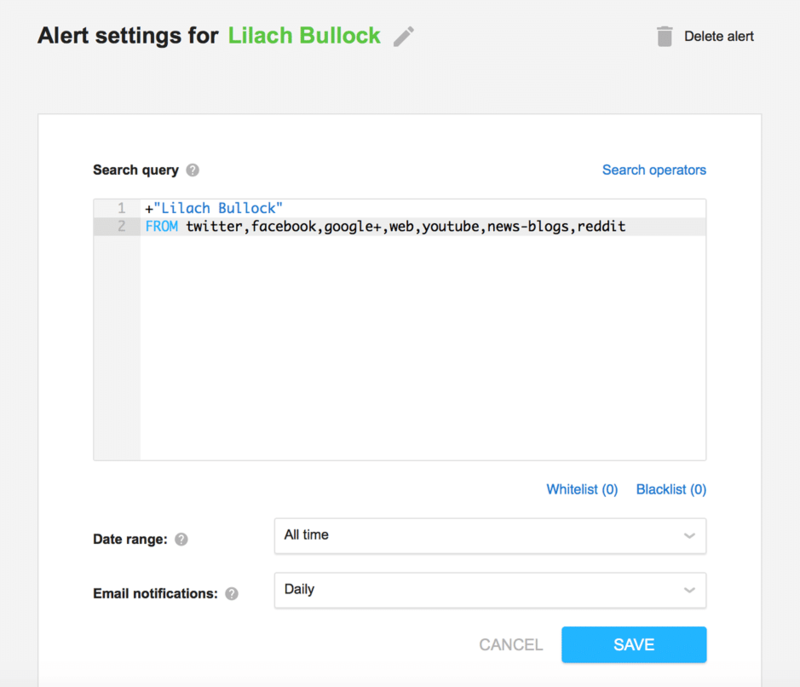 You can, of course, also set up alerts for your mentions so you immediately get a notification as soon as a relevant result pops up. 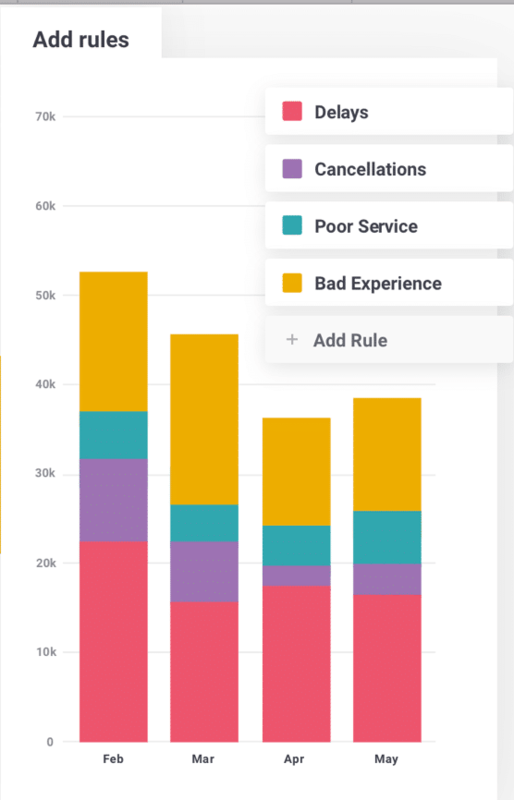 Generate real-time reports and share them with clients/managers/etc. 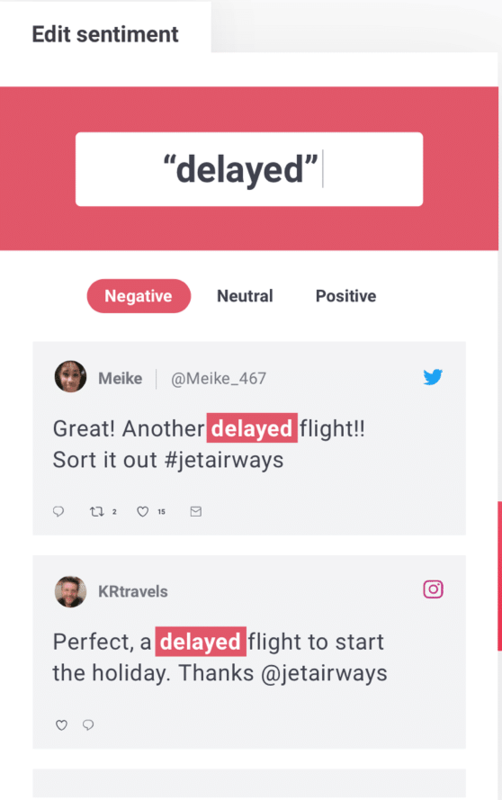 Brandwatch will pull up conversations and mentions in real time; you can then filter through these results using a combination of over 50 different filters which can come in very handy when you get a lot of results (like sentiment, location, languages, and so on). As I’ve mentioned before, Brandwatch focus quite a bit on analytics; for every search you make, you’ll get very detailed insights including comparisons, sentiment, demographics, and more. 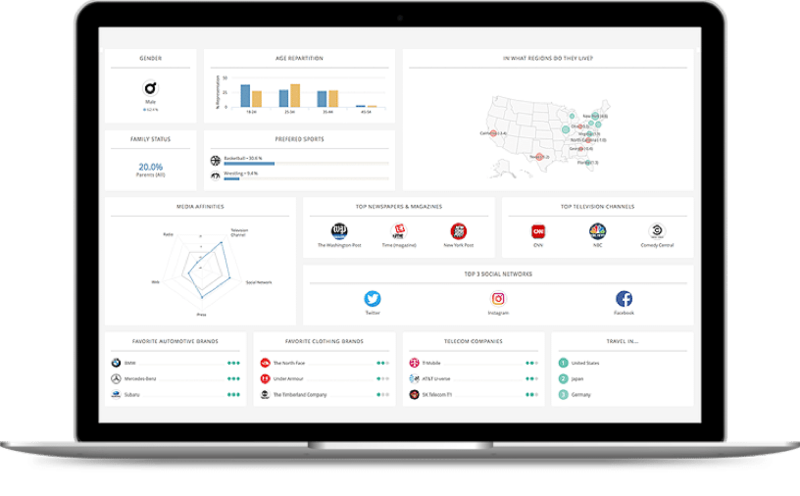 Synthesio is a social listening tool built mostly for enterprise-level with several features for social listening, social intelligence, and in-depth audience insights. 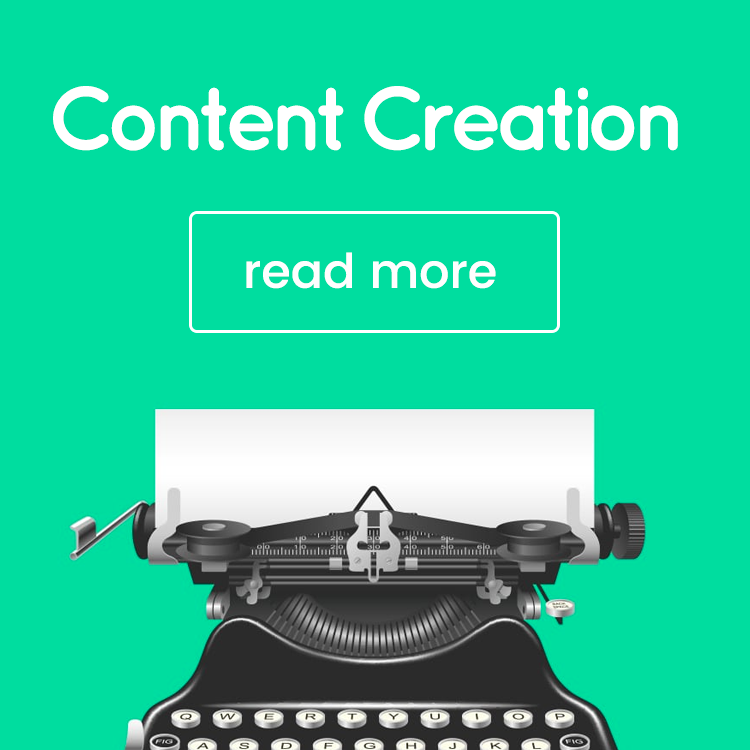 The tool gathers data from all over the world (from 195 countries and in over 80 different languages) to help paint a clear picture of your social media presence and your audience. However, as I mentioned before, this social listening software is better suited for larger enterprises, while the other tools in this list work well both for smaller businesses and large enterprises. 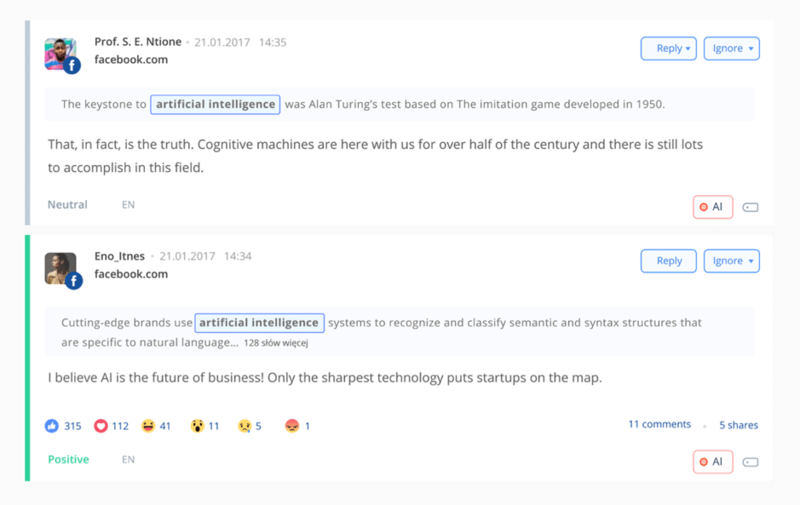 That said, in the world of enterprise social listening, Synthesio is definitely one of the top leaders – and for good reason. Since its built with enterprises in mind, you can collaborate with Synthesio to help you create your dashboards; but, of course, you can also set them up yourself if you prefer. You can look up any brand name or keyword you want, as well as use Boolean search to further filter your results; plus, you can also add other filters, such as languages and countries. 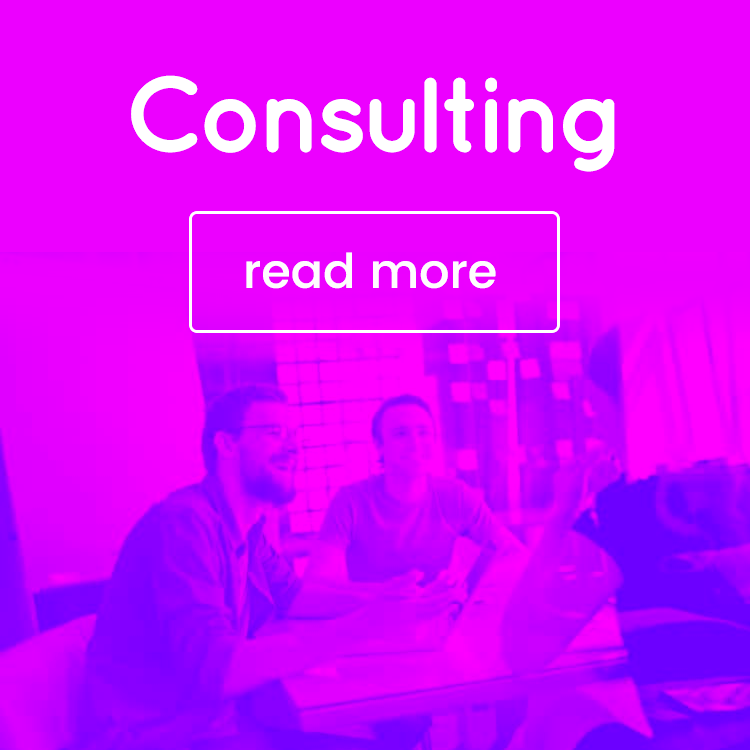 You also have access to the so-called Command Center; this is where you can track and benchmark your brand and track your KPIs in real time, as well as make important decisions about your social media strategy based on real data. 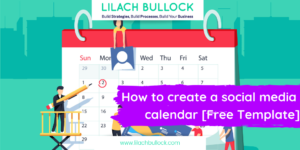 For example, you can track your mentions in real time along with the impact of your content, as well as follow conversations and hashtags across your top social networks. In terms of social listening though, Sentione allows you to monitor the entire web, including social media, news sites, blogs, and forums. Plus, you can look up as many keywords as you want, in any language – with no limit on the results you get. Whatever your business size and your niche, social listening can help you improve your digital marketing strategies and grow your business in the process. 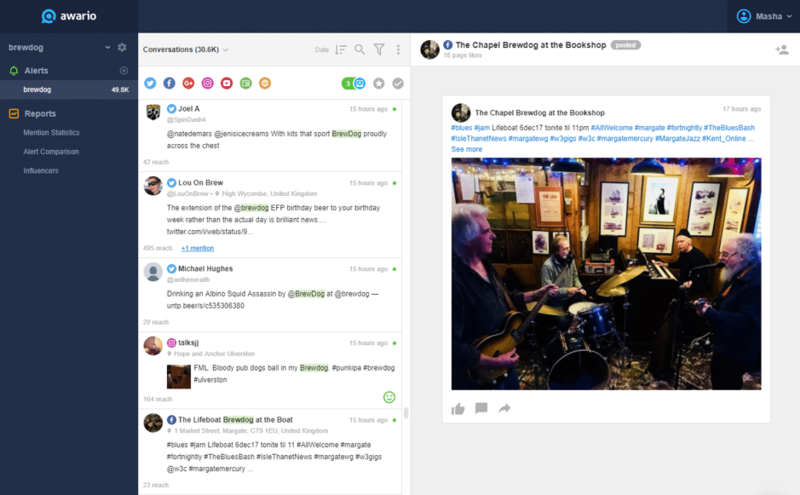 Use social listening software to keep track of your mentions, analyse your competitors, gain in-depth customer insights, discover top social influencers to collaborate with, and much more. 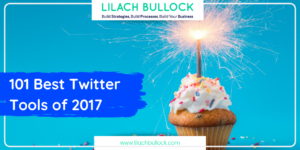 Hi Lilach, It’s amazing how many have come on board with this social listening tool now. I use Brand24 and really like it. I have used mention in the past. I haven’t heard of the others yet but may check them out as well. 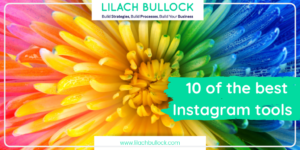 Thanks for sharing about these different ones Lilach, which is your favorite? They really are an invaulable tool to have today! Nice list with some new players indeed. I use Mention in my non commercial role and at work for Signify I use Sprinklr. Good to see the number of tools explanding. Years ago there was at least 60+ tools of all shapes and sizes so a bigger number now I guess. Great article! I actually wrote something similar last year – the only new to me is the last one, Sentione. Will definitely check it out. Thanks for sharing this list of social listening tools. I have been searching for these tools from long. Looks very useful.